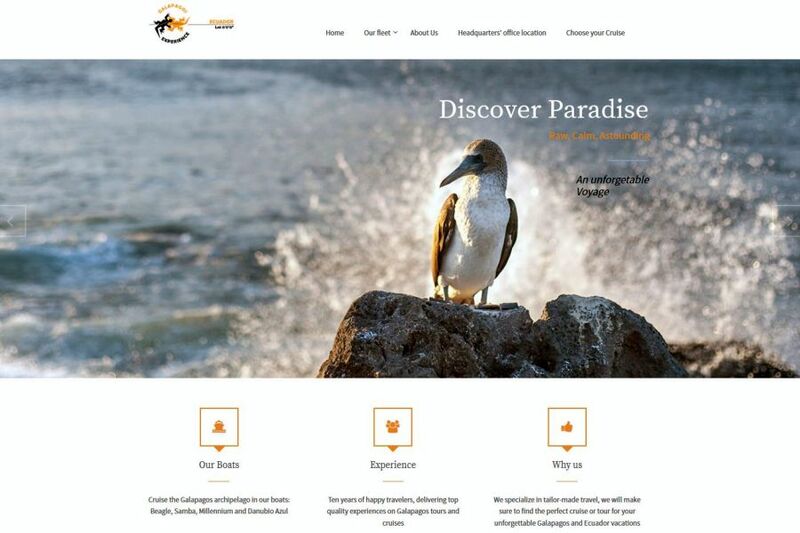 Galapagos Experience is a travel agency Website from Ecuador. GE operates cruise tours in Ecuador with focus on the Galapagos islands. We assisted GE with Web design as well as SEO services.